Tortoise town has some beautiful Adult Sulcata tortoise. All of our adult Sulcata for sale are 100% captive bred here at our tortoise farm. One shipping charge a single tortoise for sale as well as covers up to 4 juvenile, adult or baby tortoise for sale. 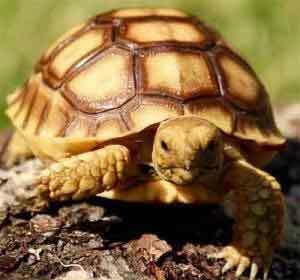 If you are looking for the best African Sulcata tortoise price in the USA, welcome to TT! 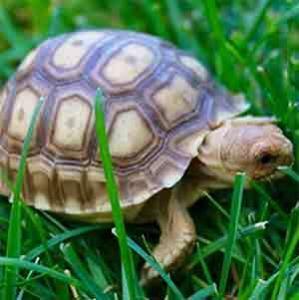 Tortoise Town has the best African Sulcata tortoise price in the USA.